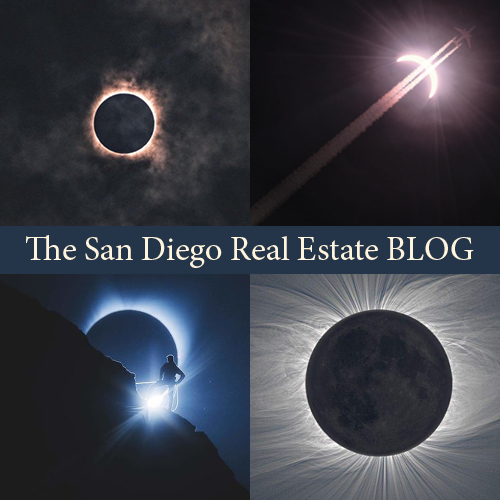 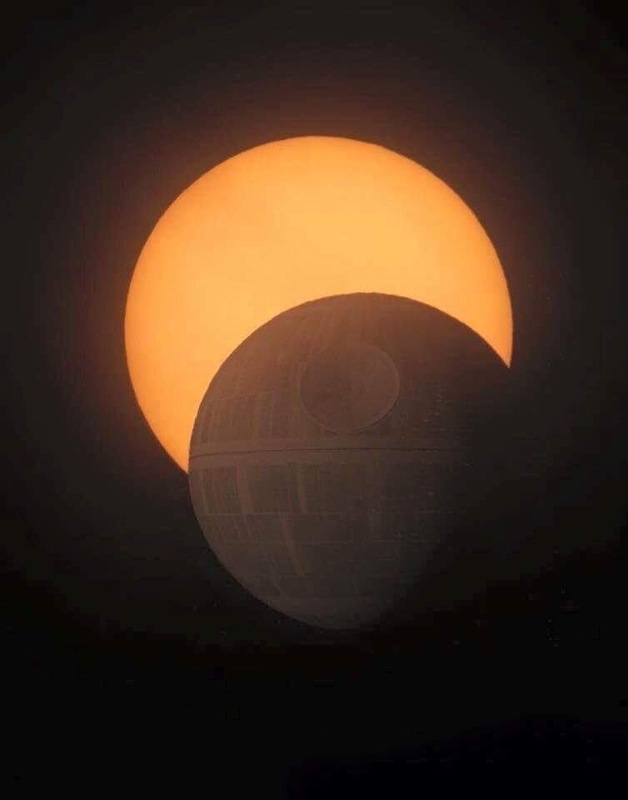 Monday’s historic solar eclipse was simply amazing, truly a once in a lifetime experience. 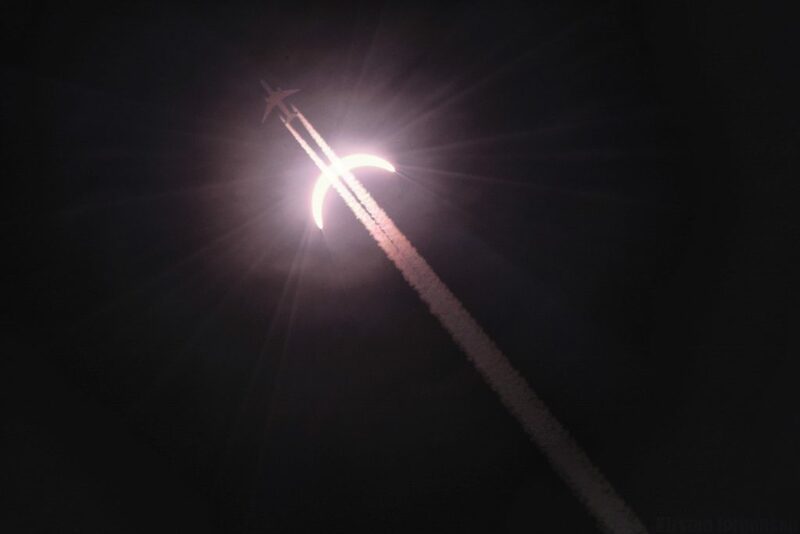 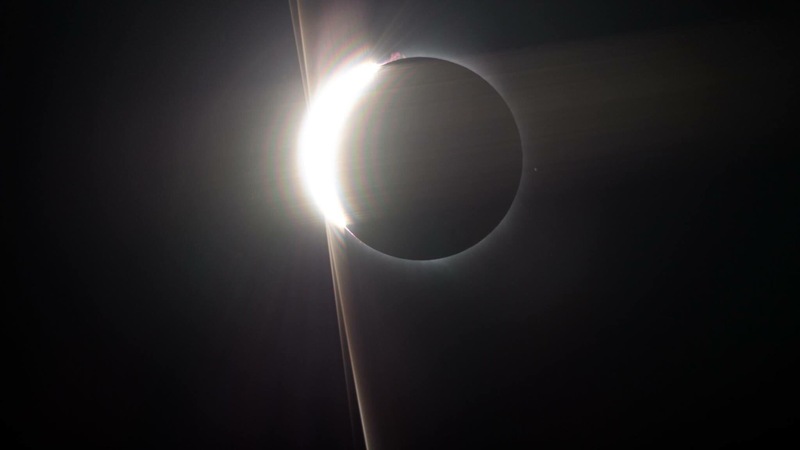 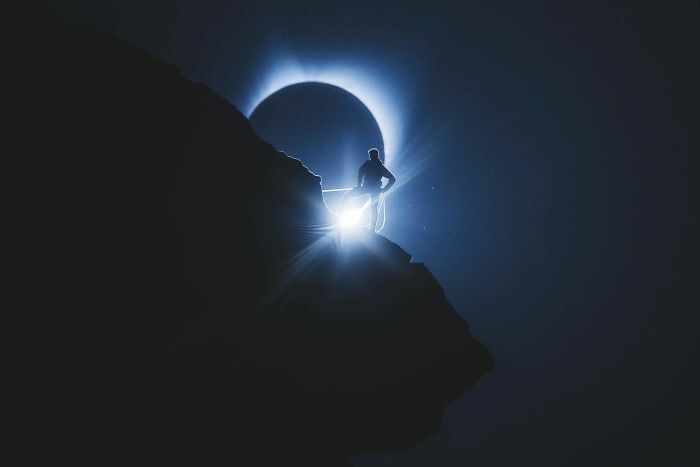 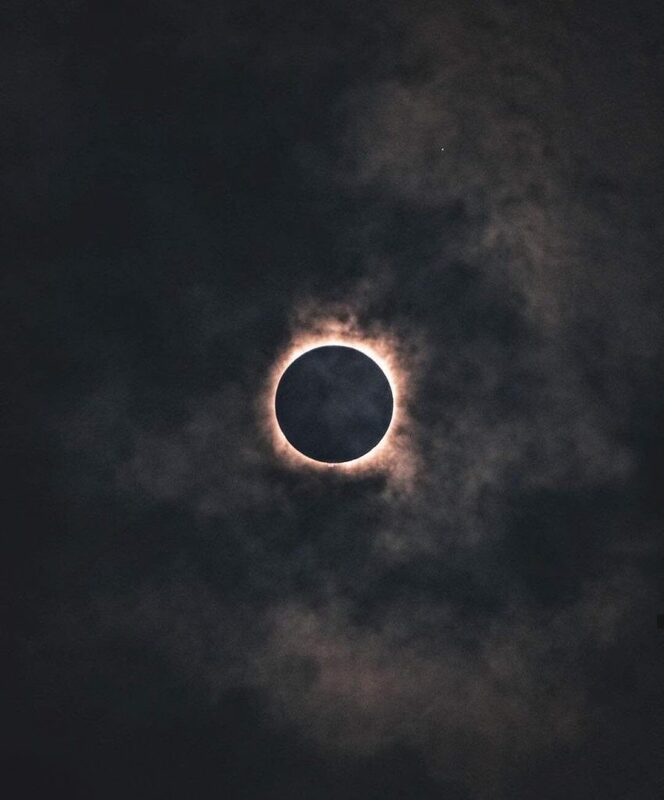 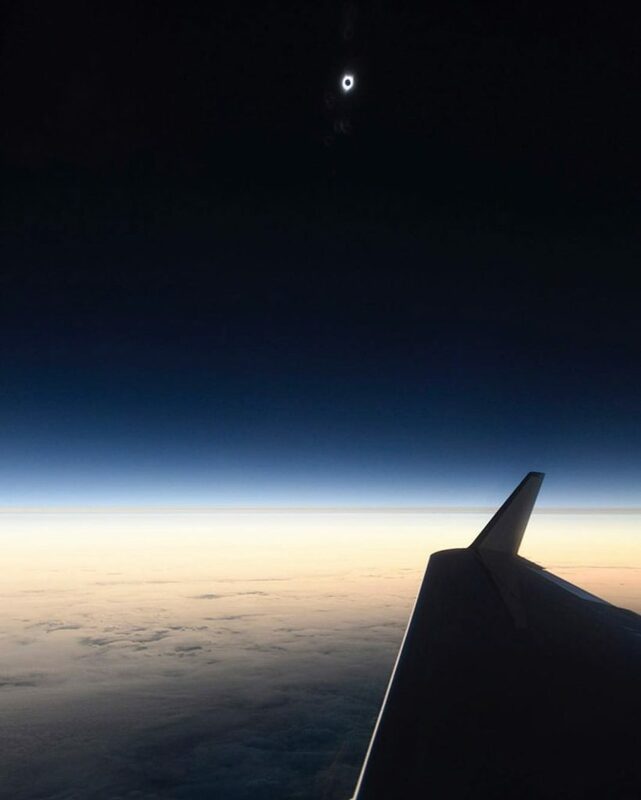 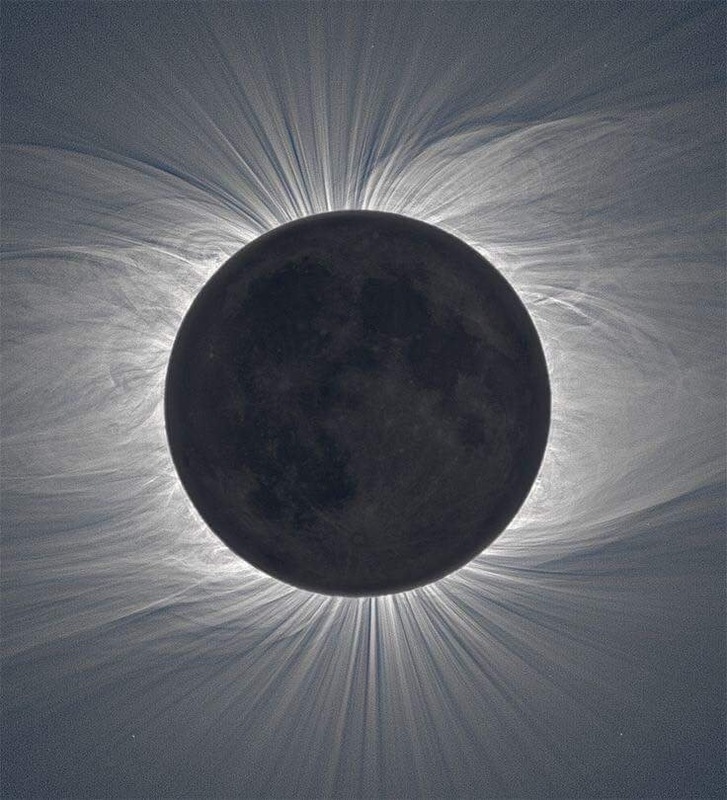 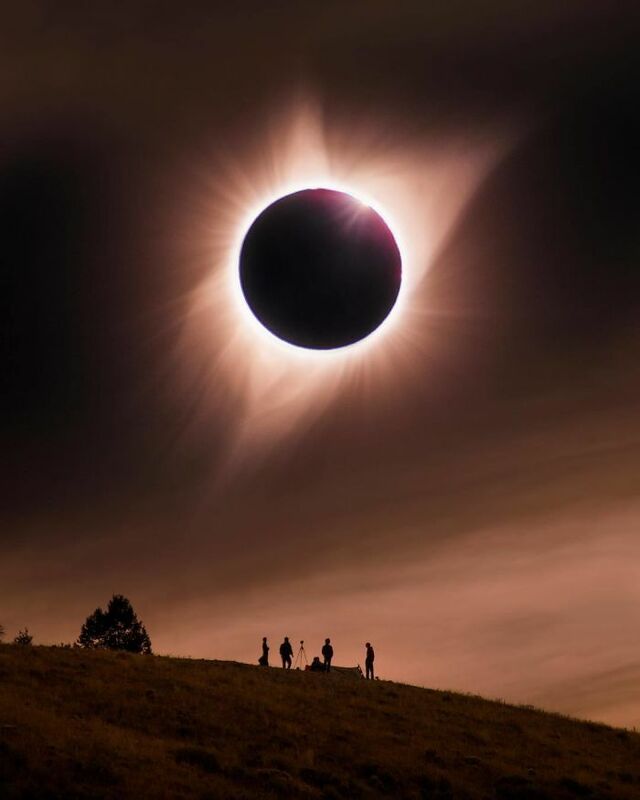 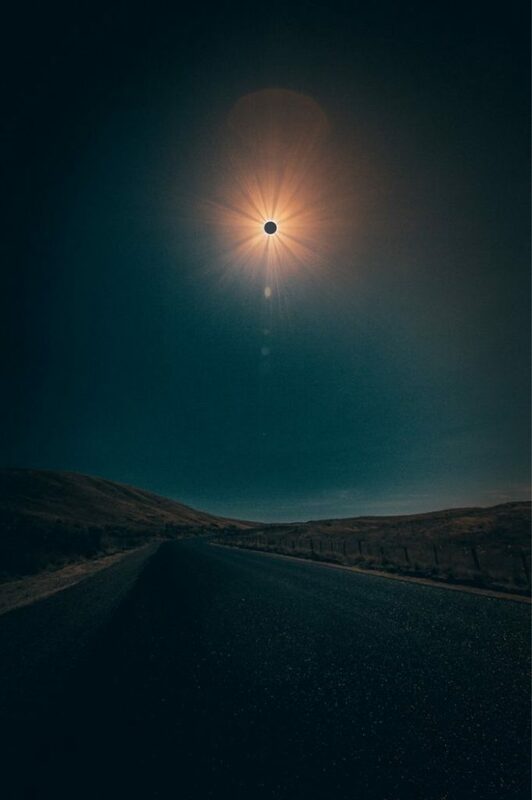 Here some of the best pics of the eclipse from around the web. 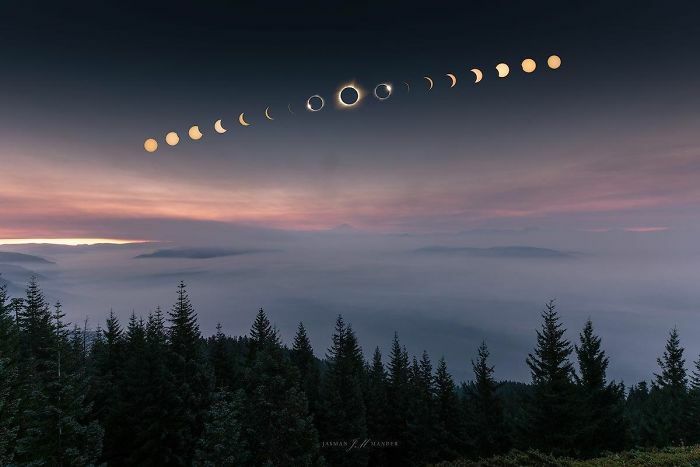 Thank you THANK YOUto all the AMAZING Photographers for these STUNNINGglimpses at history.